So, 2014 has been a good year writing-wise. Most importantly, I managed to finish the Book of My Heart. 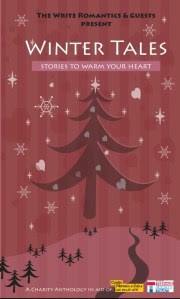 The latest version is with my agent and, hopefully, she’ll think it’s ready to send out to publishers in the new year. Whatever happens next, right now I’m so pleased to have completed it. I was scared to attempt the story (frightened it was too ambitious, too emotional) and I’m excited about (hopefully) getting to share it with you guys in 2015. I also had a few lovely ‘real writer’ moments, such as being asked to contribute to the Winter Tales short story anthology (sold in aid of The Cystic Fibrosis Trust and The Teenage Cancer Trust) and meeting Agent Fabulous and my lovely Carina editor for lunch in London. Also, and I know more experienced authors will be rolling their eyes at my excitement over this, but I was asked to provide a blurb for a debut novel (Arcana by Jessica Leake – go check it out!). I wanted to help a fellow writer (and was thrilled to be asked), but I began reading the ARC with trepidation: What if I didn’t like it and I had to say ‘no, sorry? Thankfully, I loved it and merrily sent off my mini-review. Not only was Jessica classy enough to thank me personally, but I got a lovely hardback copy of the book in the post and – look – my blurb! 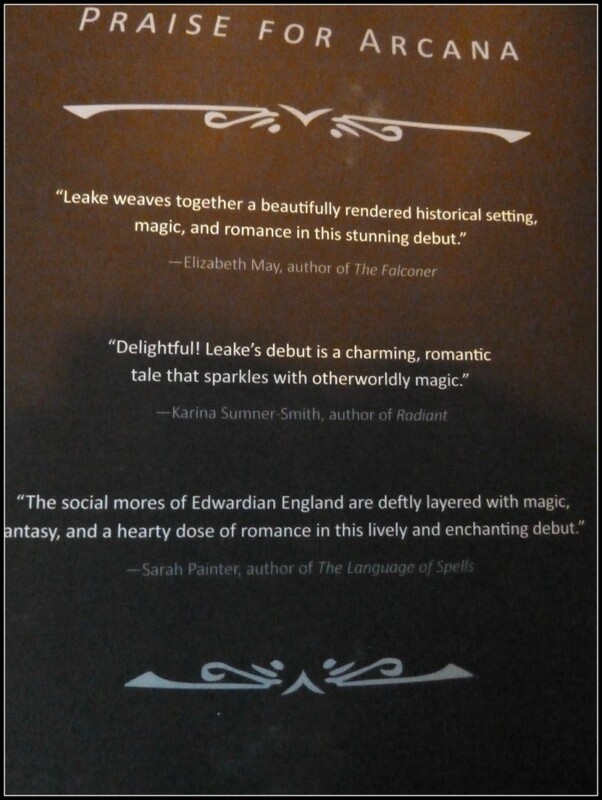 I’ve spent my life scanning the back-covers of books, reading blurbs and recommendations, and seeing ‘Sarah Painter, author of The Language of Spells’ printed on the dust jacket was truly breathtaking. I can only imagine how I’ll react when (if!) I ever get to hold my own hardback book. Speaking of my own books, my second novel, The Secrets of Ghosts, came out in February, and gathered some lovely reviews like this one from Amazon.com. Meep! As I’ve mentioned before, one of the best things about this writing life is the amazing support from readers, bloggers, reviewers and fellow authors, and the new relationships I’ve forged. Book people truly are the best people. Getting comments like the one above is beyond my wildest imaginings and I’m so incredibly grateful. Right, that’s enough of my waffle. Thank you for indulging me and, as ever, for visiting my corner of the internet. I wish you a happy winter holiday/merry Christmas, and will be back in the new year with my ‘goals for 2015’ post. *To my sofa. With a glass of wine and a bumper-size tin of chocolate. 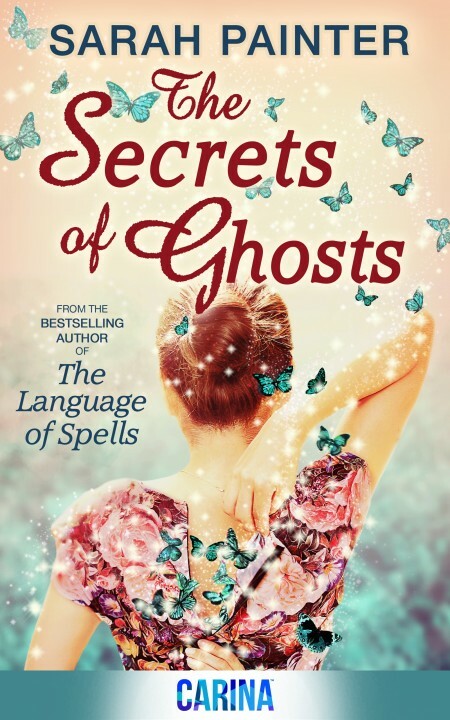 I loved The Language of Spells and can’t wait to read The Secrets of Ghosts and The Garden of Magic. However, I cannot find either of these titles in book form, only e-book. I have The Language of Spells in a tradeback. Are they available as a paperback, tradeback or hardcover? I prefer a book in my hand to an electronic device.